As our Trance catalogue evolves so does our style of packs which creates new opportunities for Trance producers and remixers. Our latest instalment is “Trance One Shots”, 270 primed, essential one shot sounds designed to re-shape your trance tracks in ways you never thought possible. By delivering our synth one shots in multiple options we believe we have created a Zenhiser pack that is an absolute must for all trance producers. These defining sounds include a broad range of bass one shots, synth chords sampled in various transitions, chord one shots for the ultimate stab library, lead synths in both long and short variations with bpm and fx included, an uber cool array of miscellaneous synth one shots for all those little spaces in your tracks that need something fresh and a few Trance presets designed exclusively for the preview, these include 7 Spire presets and 1 Sylenth preset. 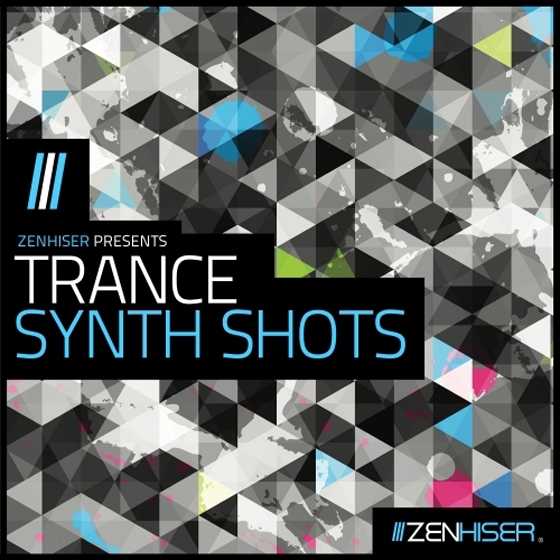 All the Synth one shot samples within ‘Trance Synth Shots’ are 100% royalty free. Once purchased you can use these awesome samples in your tracks and remixes, with no restrictions.